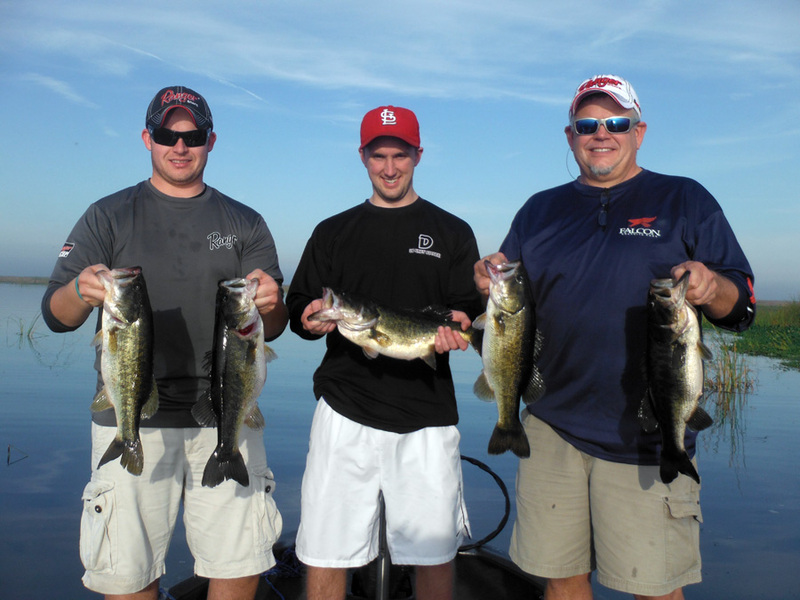 www.okeechobeejust4bass has a fishing charter today on Okeechobee with Frank Menchak from Troy IL, his son Billy also from Troy IL, and Steven Seithel from St Louis MO. 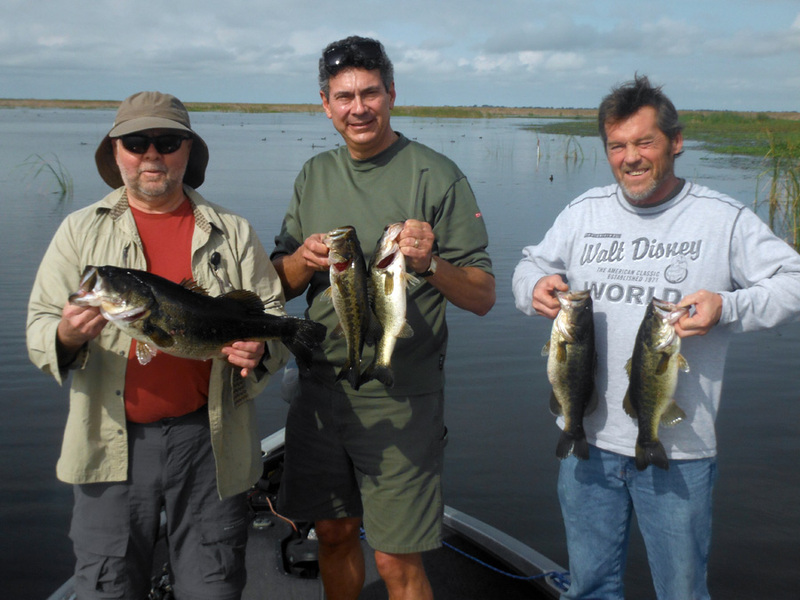 www.okeechobeejust4bass has a fishing charter today on Okeechobee with John Stockley from Cape Breton Nova Scotia, Michel Bonin from Ottowa Canada and Ernie Samson from Toronto Canada. 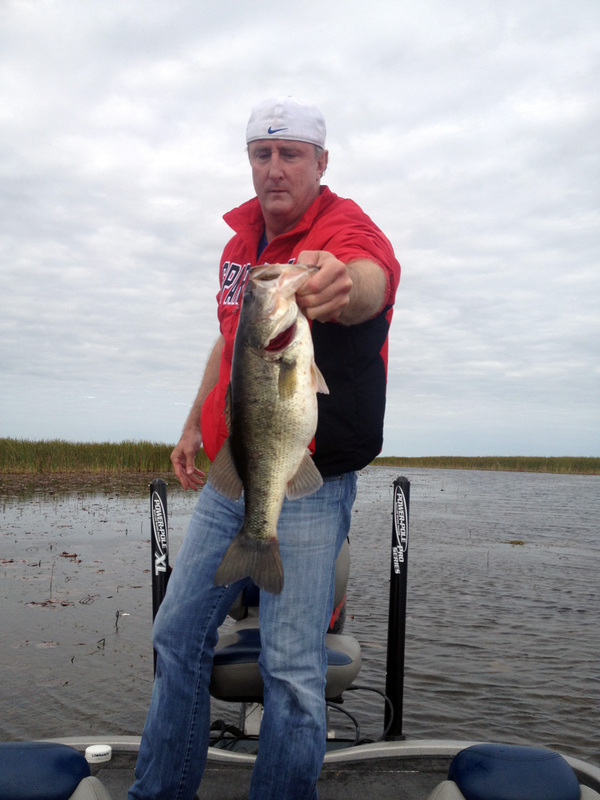 www.okeechobeejust4bass working on Lake Okeechobee on another 2 day charter trip. I fished with Sean Flynn from West Palm Beach, FL. 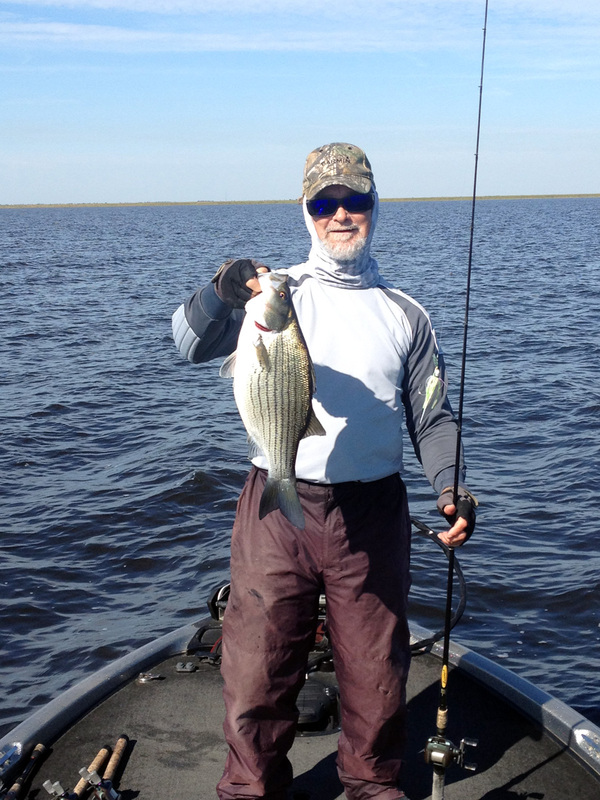 This week on Lake Okeechobee the winds have been from the North/ North west from 5- 10 mph and early this week we had a front which dropped the water temperature quite a bit. As of now the water temp in the afternoon is 68 degrees. The water clarity on the East side of the lake is good as long as you go into the ponds behind the hard line. The North end of the lake looks good and so does the West end of the lake. 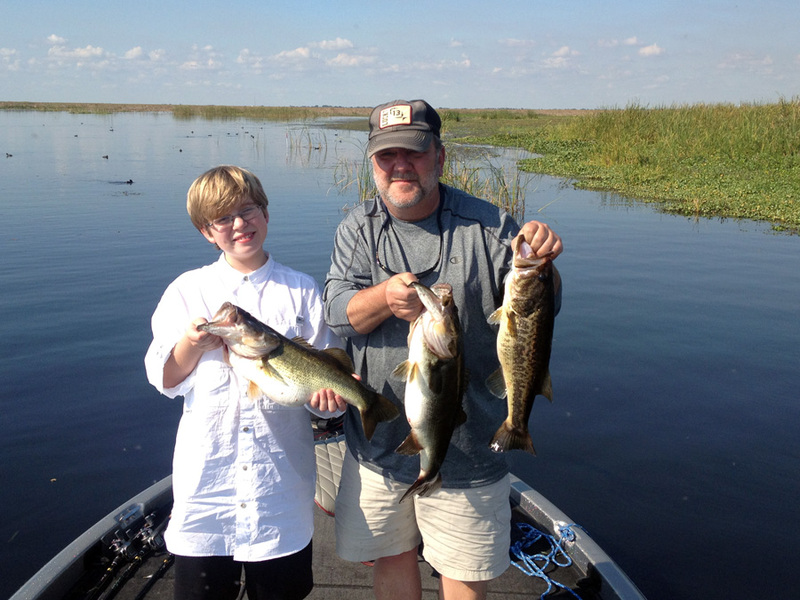 www.okeechobeejust4bass working on Lake Okeechobee this weekend on a 2 day charter trip. I fished with with Brad Sutherland and his son Simon.